Any business that has several ongoing projects at the same time will tell you that having a simple method to do mange these project is a necessity. In fact, there are a lot of project management software solutions out there that are created to do just that. One of the most popular examples is Wrike, which is arguably one the best project management tool out there. Wrike is trusted by a lot of top companies and freelancers around the world and is a powerful, efficient, and user friendly project management solution that can efficiently handle projects, organize operations, and boost productivity. 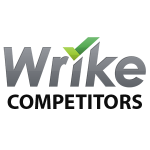 To be fair though, there are a number of Wrike competitors that you can also check out. In this article our B2B experts analyze five alternatives to Wrike and try to answer the question if any of these alternatives may actually be better than Wrike. We’ll have a look at such factors as pricing, features as well as individual advantages and disadvantages. Pricing: Starts at $10 a month. Free trial plan is also available. Our experts agree that even though you can find several solid alternatives Wrike is still undoubtedly the most recommended project management tool in this category. After a thorough analysis of all major project management solutions available on the market our experts gave Wrike top marks for easy to use features, solid capabilities, flexibility, scalability and more. Wrike offers a great free trial plan that allows companies to easily test the tool’s capabilities, and small teams can even stick to the free plan indefinitely and use Wrike at no cost whatsoever. If you want to try out their services on your own you can easily get Wrike free trial here. Wrike is a great tool that can give businesses project insights in real-time. Think of Wrike as your business project hub, allowing users to easily discuss projects and ideas, securely store files via cloud, and handle schedules. 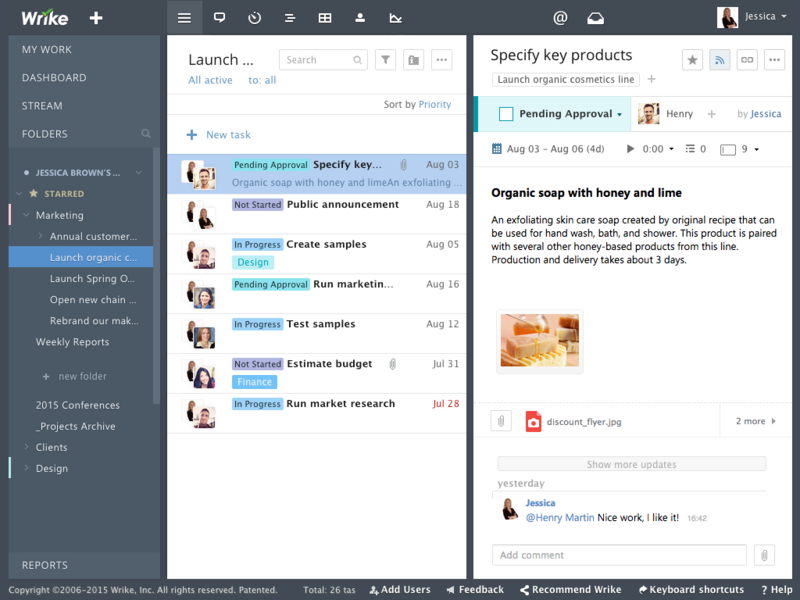 With this tool, your teams can organize tasks and projects in a unified and single workspace. Managers can delegate projects and tasks to employees, share and collaborate, and manage schedules with the use of interactive Gantt charts. Wike’s built-in analytics tools can also give you quick updates on the progress of your tasks and projects. Wrike is ideal for companies and teams of all sizes, starting from freelancers and small businesses to huge enterprise firms. Marketing departments, tech companies, social media businesses, and any other company that is in need of good project management software should consider using Wrike. Adobe, Google, Electronic Arts, PayPal, and HTC are among the huge clients of this solution. You can get more information about Wrike’s features and benefits in our Wrike reviews. You can also try out most of the essential features offered byt this tool with a very useful free trial plan. You can easily get Wrike free trial here. One of the competitors of Wrike is Trello. Conceptualized from a Kanban model, Trello is a uniquely structured and highly visual project management solution. Trello basically runs as a business bulletin board. With Trello, you can use, pin, as well as share virtual 3×5 cards. It’s a relatively more visual-oriented solution compared with other solutions (which may not suit all teams), the tool allows you to pin and collaborate on tasks and projects. It has extra features including automatic email notifications, file storage, and customizable permissions. Other important features include the capacity to copy cards or boards, card aging, produce templates customizable permissions, checklists, unlimited file attachments, markdown formatting, and interface customization. If you want to get more information about Trello features, pricing and integrations you should check out our detailed review of Trello. Asana is another of the big Wrike competitors. It is a comprehensive task and project management tool that enables you to create tasks and projects, share and collaborate on projects, and flag employees in your comments. What is more, the tool removes the necessity to conduct email as your communication platform for projects. Asana allows you to effectively and quickly combine tasks, handle tasks according to priority, set up deadlines, create a workflow, get project progress notifications, add task followers, among others. Aside from the tool’s task management features, it also has a wide number of third-party integrations. You can learn more about the tool’s features, integrations and pricing plans in our detailed review of Asana. 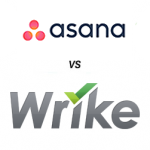 There is also a thorough comparison of Asana vs Wrike that your can read.  Another viable Wrike alternative is Basecamp. It’s a popular project management software that has a discussion board as well as a to-do list, enabling your team members to collaborate on tasks, while at the same time working as your streamlined business hub. Basecamp can handle the most of file sharing needs of your company, and can be quickly integrated with your email. Basecamp also has a user-friendly calendar ensuring you will be on top of your schedule, and tracking progress of all your tasks. The tool likewise allows users to upload collaborative files as well as customize granular controls to sort crucial information to individual users. For more information about Basecamp and its pros, cons and features you should read our detailed review of Basecamp. Smartsheet is a web-based collaboration tool that should cover all of your firm’s project management, team task management, crowdsourcing, and sales pipeline tracking needs. It’s a really solid enterprise collaboration solution for businesses. Smartsheet gives you an innovative approach to sharing as well as collaborating on projects and tasks. Optimized for any browser or device, Smartsheet effectively melds visual time management with the user-friendliness of a worksheet, collaborative file sharing and discussions, and automated workflow capabilities. Smartsheet is flexible enough for most types of businesses. With its spreadsheet-driven interface, your team members will have no problem using the tool, which has a beautiful application and smooth functionality. You can also likewise customize the look of your tool using colors and a logo. If you would like to get more information about Smartsheet and its functionalities you can always read our detailed review of Smartsheet here. MindManager is a bit different approach ot project management concept. It’s an effective mind mapping software solution that offers companies the ability to share, discuss, plan, and manage tasks and projects using a single service. Companies can alogn the whole creative process starting from idea conception to its implementation with the help of this tool, which also integrates well with Microsoft Office. When you use MindManager’s mind mapping features, you can turn actually ideas to reality. Businesses can become more effective in brainstorming, planning, sharing, and managing tasks and projects with speed and ease without losing view of the big picture. More information on MindManager’s features, integrations and pricing plans can be found at our detailed review of MindManager. To avoid problems or issues when adopting a project management solution in your day-to-day operations, there are some key things to keep in mind. First, you should look for a project management solution that is ideal for your company’s specific needsneeds as well as your budget. As you may have realized, there are a lot of project management solutions in the market, and some can prove to be more complicated than the rest. If you are, say, searching for a basic solution that can manage projects and tasks, share files, and streamline communication, then you may want to steer clear from project management solutions that feature so many extras. Features such as resource management and reporting may seem intimidating and overwhelming to your employees. The more intimidated and overwhelmed they are, the less likely the employees will be actually using the software solution. Find a tool that ably meets your business needs, but do not spend more money for an overly flashy and unnecessary solution. Second, you should not forget about mobility. Get a tool that is mobile optimized to allow your team members become more efficient and productive wherever they are. A mobile-optimized project management tool means employees can quickly use their tablets or smartphones to access information and files and collaborate. Your employees can located anywhere in the world, working in any time zone, and they can still be able to work together and collaborate on the work that needs to be done. Such a mobile platform gives your team members the flexibility to remotely work and improves productivity by giving more opportunities to be capable of getting work done. There are a lot of project management software solutions out there. Our experts found out that Wrike well deserves the reputation it has and it should be considered as a quality project management service being simply the best option out there. What is more, Wrike has a very solid free trial plan that allows you to try out the tool with no cost and risk involved. If you want to see how the tool works, you can easily get Wrike free trial here.